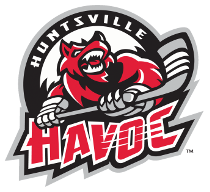 Knoxville, TN (April 14, 2019) The Knoxville Ice Bears (#4 Seed) will battle against the Huntsville Havoc (#3 Seed) in a best of three series of the SPHL President’s Cup Semi-Finals. 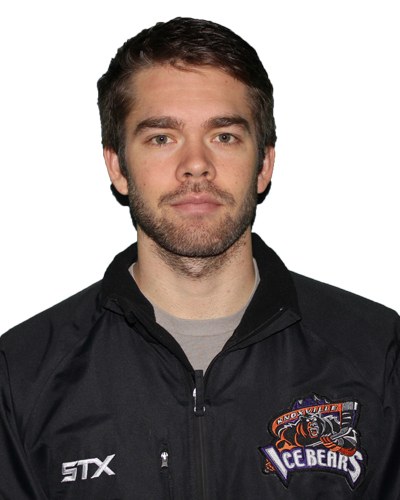 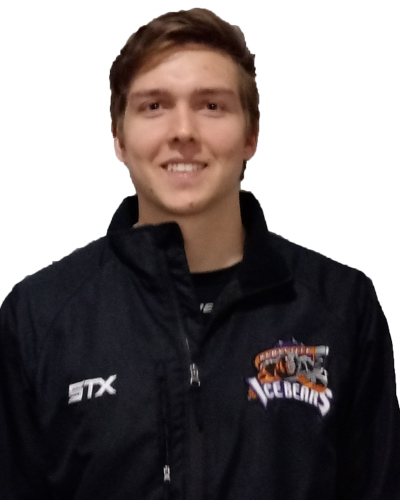 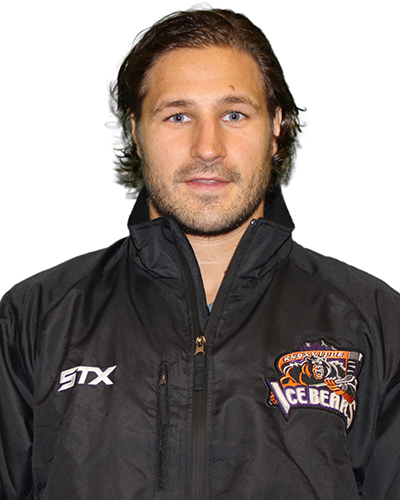 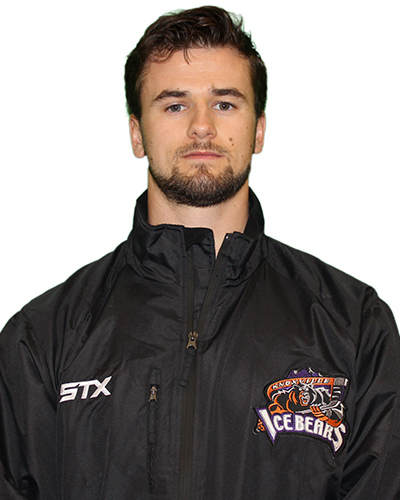 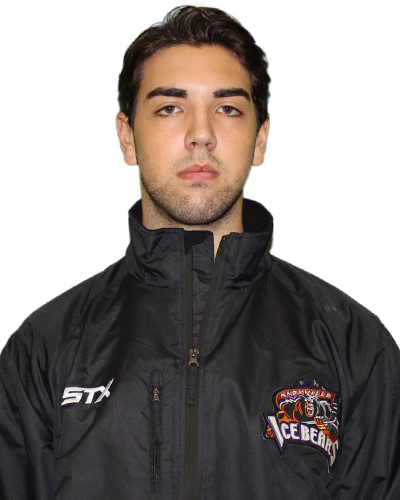 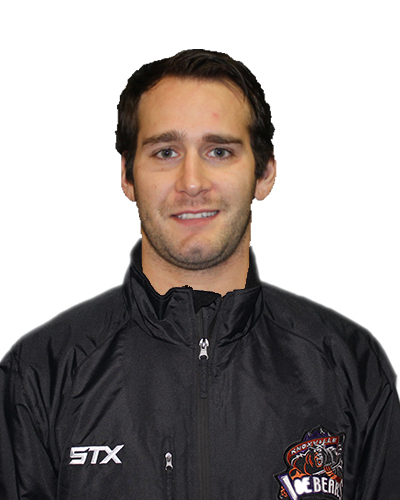 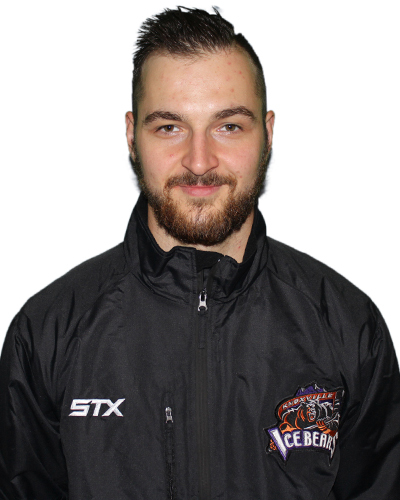 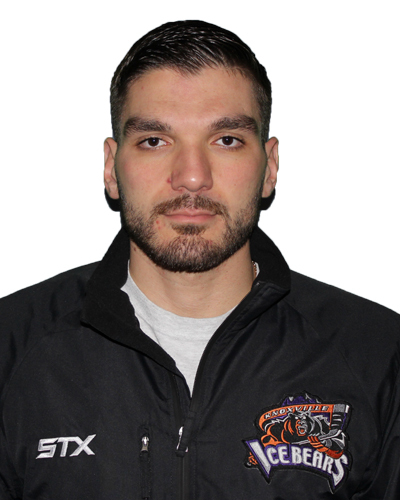 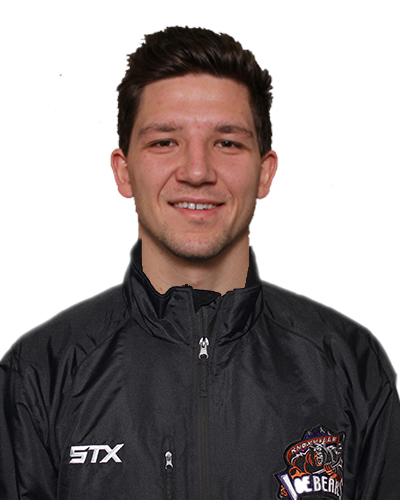 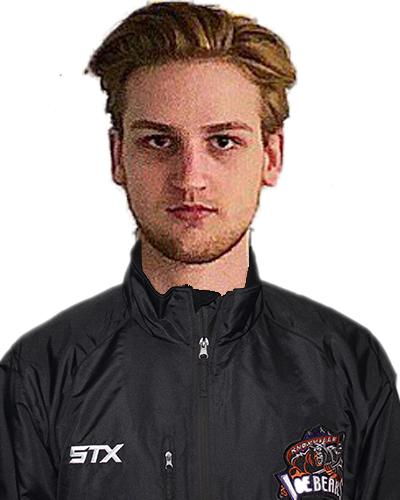 Knoxville, TN (April 12, 2019) Stanislav Dzakhov scored the game-winning goal at 3:10 of the third period, Hayden Stewart made 32 saves and the Knoxville Ice Bears beat the Macon Mayhem 3-1 to take game one of their opening round President’s Cup playoff series. 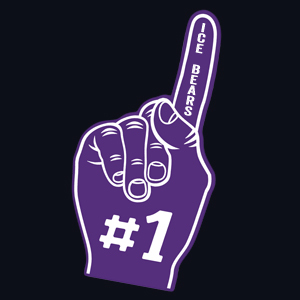 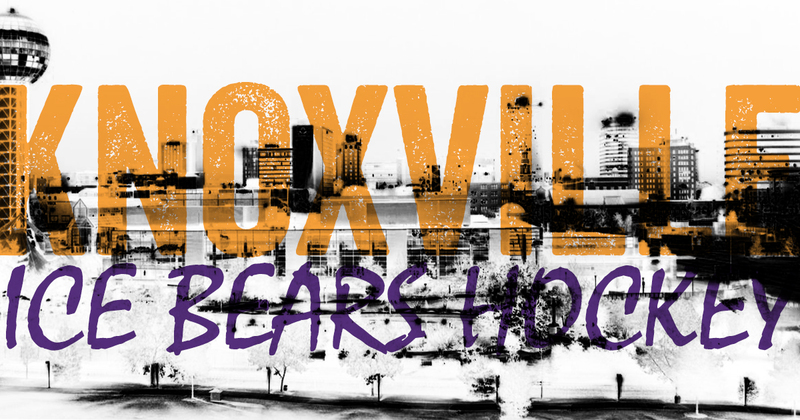 Knoxville, TN (April 7, 2019) The Knoxville Ice Bears (#4) will face the Macon Mayhem (#6) in the best-of-three series of the SPHL Playoffs. 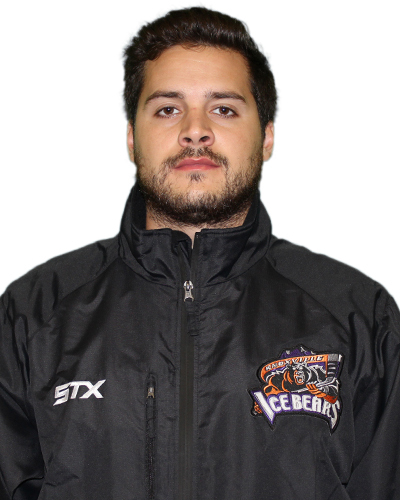 Knoxville, TN (April 6, 2019) The Knoxville Ice Bears defeated the Pensacola Ice Flyers at the Knoxville Civic Coliseum 5-2 in a physical affair. 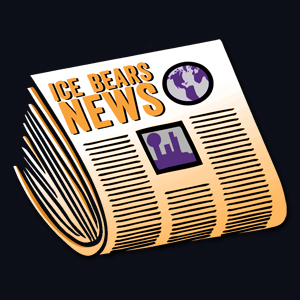 Knoxville, TN (April 5, 2019) The Knoxville Ice Bears fell to the Pensacola Ice Flyers at the Knoxville Civic Coliseum 4-0. 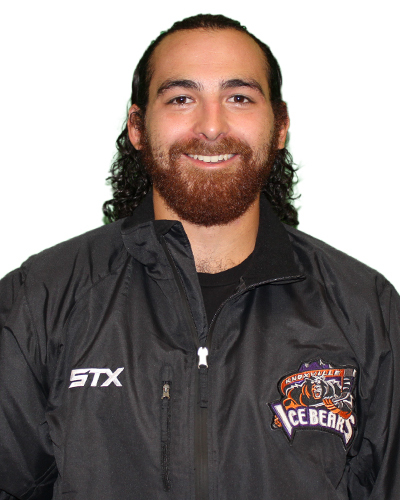 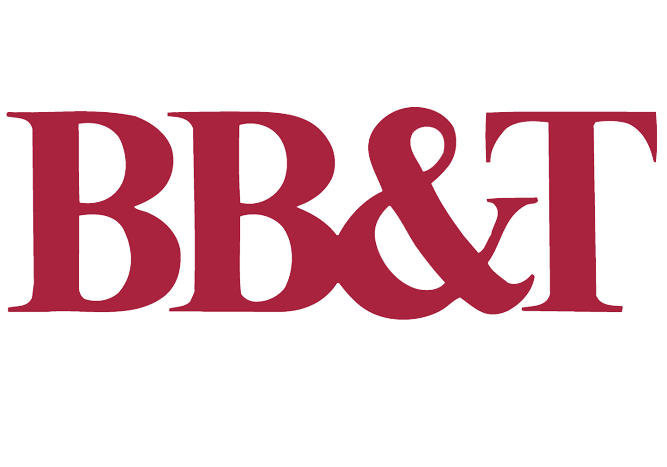 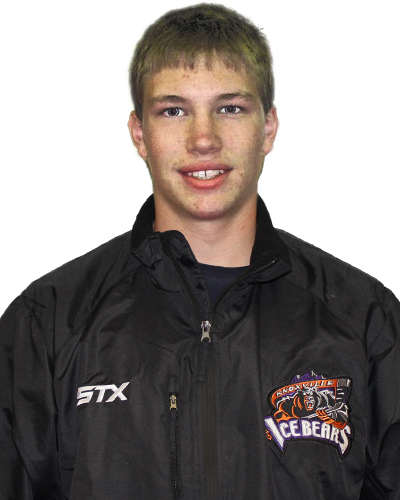 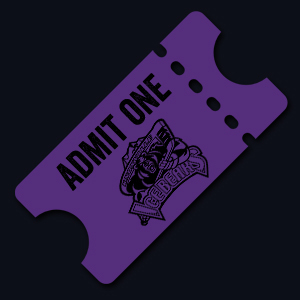 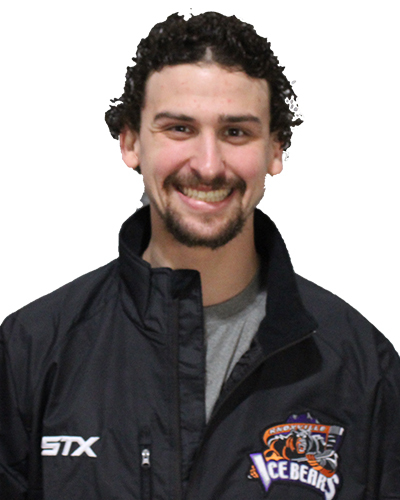 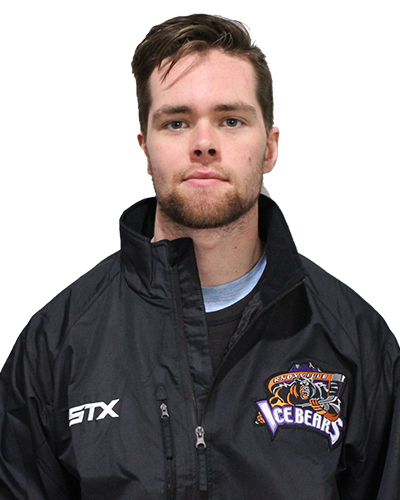 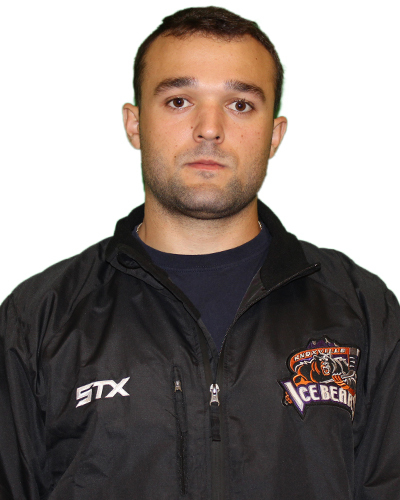 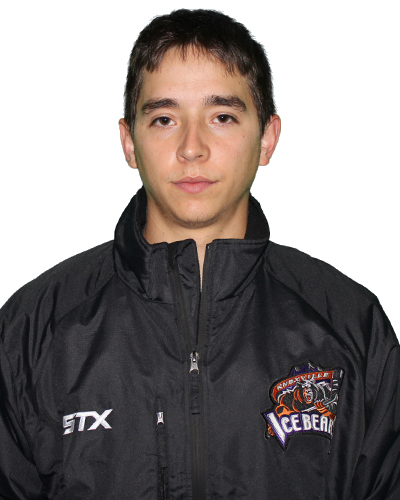 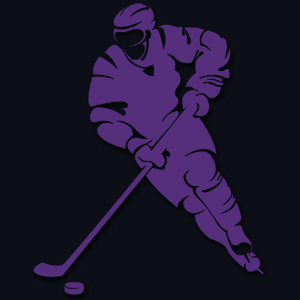 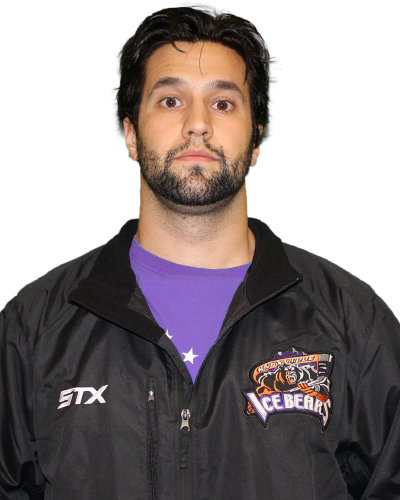 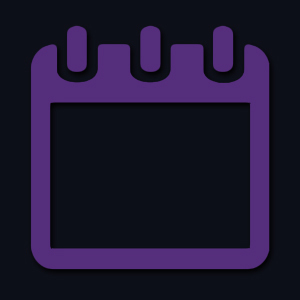 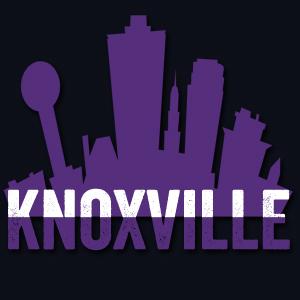 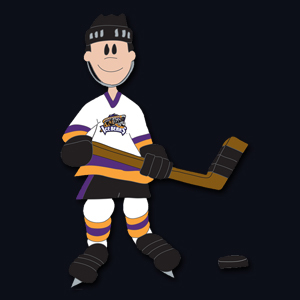 Knoxville, TN (March 30, 2019) The Macon Mayhem rolled past the Knoxville Ice Bears 6-2 in Knoxville for their second straight win over the Ice Bears.